1978, Jonestown. 909 dead—two children survive. Where are they now? Two children scramble through a remote jungle to escape the madness of Jonestown. When they return to America they’re given new names. A fresh start. Almost forty years later Will Finch stumbles across an abandoned Armani jacket in an inner-city San Francisco playground. He soon learns that the jacket holds a secret. A cryptic message that tears his life apart and threatens to make him the latest victim of the Jonestown massacre. Inspired by true events, Second Life will keep you bolted to your chair until you reach the final sentence. This uncompromising thriller catapults you on a mesmerizing journey from an historic catastrophe to a prophecy of mass annihilation. 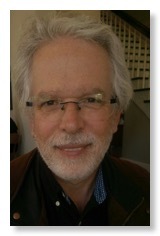 In 2015 D.F. 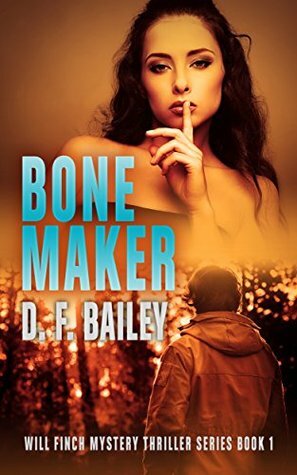 Bailey published The Finch Trilogy — Bone Maker, Stone Eater, and Lone Hunter — three novels narrated from the point-of-view of a crime reporter in San Francisco. 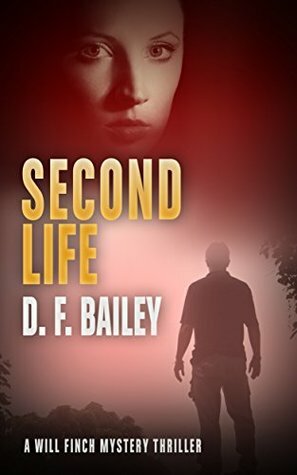 Second Life (2017) is the first in a series of stand-alone books that follows the characters established in the trilogy. Following his birth in Montreal, D.F. Bailey’s family moved around North America from rural Ontario to New York City to McComb, Mississippi to Cape May, New Jersey. He finally “landed on his feet” on Vancouver Island — where he lives next to the Salish Sea in the city of Victoria. In 1978 in Jonestown 900 people killed their children then committed suicide. But what if two of the children escaped into the jungle then made their way back to the United State, were given new identities, and were placed in foster care. How would this affect them? What did they live through and what are they doing in the present. How does this link up to a global warming debate that leads to a man being killed and a hit list discovered with Will Finch’s name on it. This action packed story draws you in with the possibility of two survivors from the Jamestown massacre. Will they embrace the fresh start and fall into the traditional role of an American? But what if they were so indoctrinated that they become a sleeper cell of future terror? The possibilities are endless but are scary when you think of a hit list with your name on it. Will Finch is covering a global warming debate when he sees a former escaped felon commit suicide and discovers his Armani suit jacket. When he goes through the pockets he finds a hit list with his name on it. Of course the action takes off from there as Will looks for the linking pieces to the mystery while trying to stay one step ahead of someone trying to kill him. 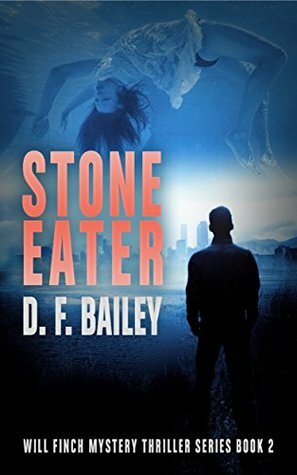 This is a great thriller with an amazing mystery. You will be on the edge of your seat trying to solve the mystery and hoping Will doesn’t meet his maker. I received Second Life from the author for free. This has in no way influenced my opinion of this book. Bella was attacked by Hazeem when she discovered his setting a bomb and if it wasn’t for Jack she would be dead. Jack has a thing for Bella and has tried to remain distant but that attack set off his protectiveness. 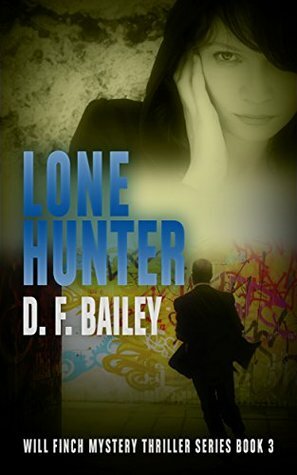 Bella is now seeing Jack in a different light and finds herself drawn to him. But there is not a lot of time for romance since the men of Savage Security go on the hunt for these terrorists. I’m so glad to see that Bell and Jack have finally gotten together. It’s sweet but there is no time to get too wrapped up in each other, Jack still has a job to do with the team. And they have their hands full hunting these terrorists down. With lots of action you will be flipping pages like crazy to see what happens next. This is an amazing, thrilling series. Yes, it has romance in it but the story is not over powered with it. I can’t wait to see what Karen Tjebben comes up with next. 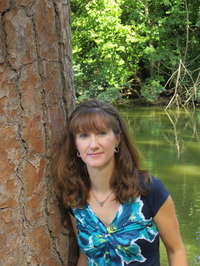 I received Coveted Kiss from the author and Reading Addiction Virtual Book Tours for free. This has in no way influenced my opinion of this book.